There are several colors and combinations to work with while designing bedroom. 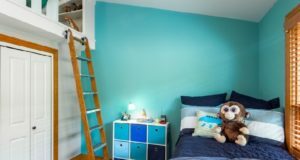 People love to use bright colors to paint room walls and then use some dark color objects and furniture to compliment walls. White color is one of those light and bright colors which is very common in home decoration. White is the symbol of peace and it can be mixed with any color to get a desired combination. White and Black; one of the most likable and popular colour theme that people love to use in home interior designing. 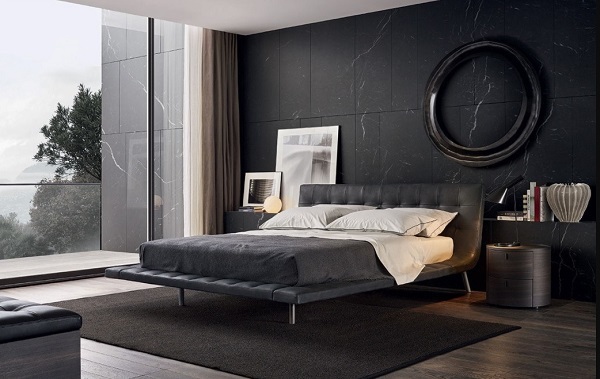 There are some fabulous black and white bedroom decorating ideas and designs have been available online which we are sharing with you today. 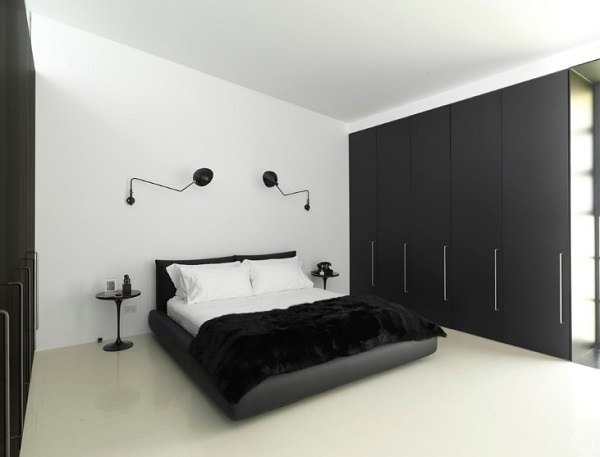 Have a look at such amazing white & black interior designs for bedroom. This is an extraordinary white-black interior from SFA Design owned by Steve Smith from Los Angeles, California (USA). Black and gray color combination is used for wall art just behind the bed which is of pure white color. Two white lamps nears by the bed and at the front two seat white sofa, enhances the beauty and elegance of room. Simplicity at it’s best. Ian Moore from New South Wales, Australia provides you Strelein Warehouse bedroom decor idea just to give you indication that how simplicity can give you a delightful environment in the space. White color walls looks quite beautiful white black bed and cupboards look so decent in the room. 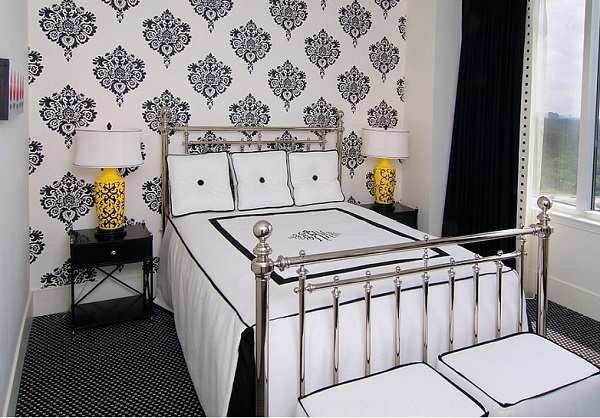 Here is a traditional white and black bedroom interior from Tracy Murdock. 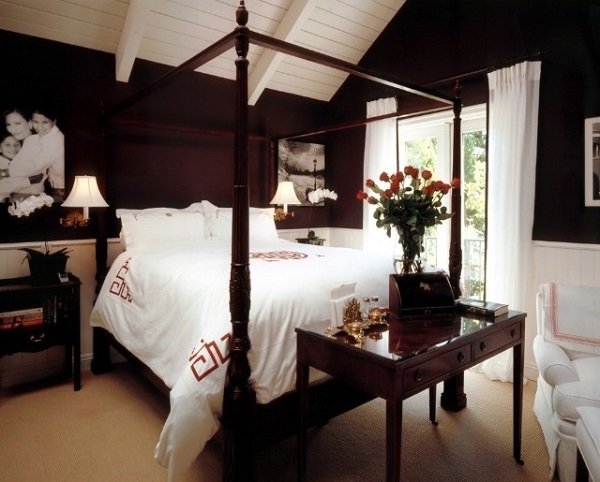 The professional designer brings a traditional look of deadly black-white combo for bedroom design theme. 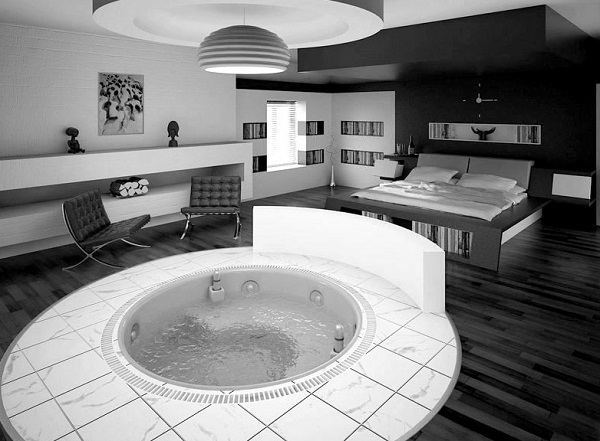 That’s something special white and black bedroom interior which will definitely give you pleasure, peace and comfort. A little rounded water bath tube is introduced to the room as you can see. So you can take a little bit freshness at any moment. Looks like a mini swimming pool in which you can’t dive. Wall decor is also a key feature or you can attribute while designing bedroom. Just have a look at this black and white bedroom design where flower wall painting is used just to enhance the beauty of space. Also putting flowers nearby the bed, will freshen up the room. Some more black and white bedroom designs.